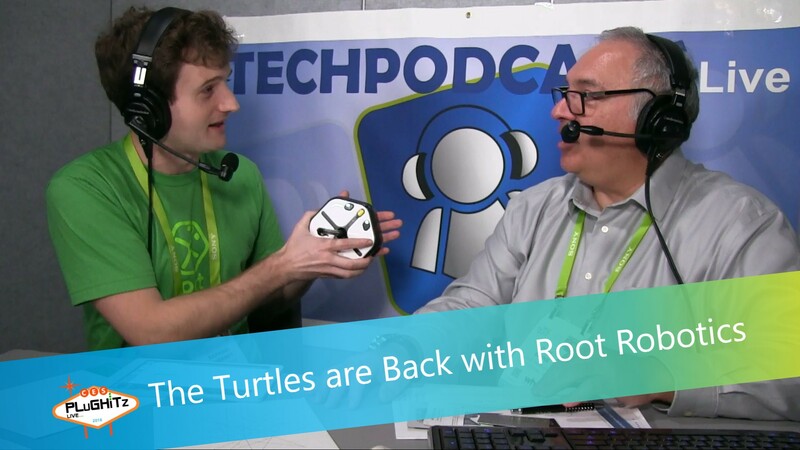 If you're from England, or a fan of old BBC series, the Root Robotics turtle might transport you to the early 80s, remembering the BBC Micro 'B', Logo and Turtle. While the user interface is definitely better, the patterns on the paper look just the same! To be fair to Raphael and Root Robotics, their turtle does do a bit more - it has over 50 sensors and actuators. The Root robot will be shipping in June 2018 for $199. Pre-orders are open.